KFU scholars participated in the Conference ‘Teacher Education in (Trans)Formation: Global Trends, National Processes and Local Factors’. This specialized conference on pedagogical education was held in Dresden and attended by 40 leading education scholars from 15 different countries, mainly representing prestigious educational institutions that are ranked within the TOP-200 best universities in the world in the subject area “education”. 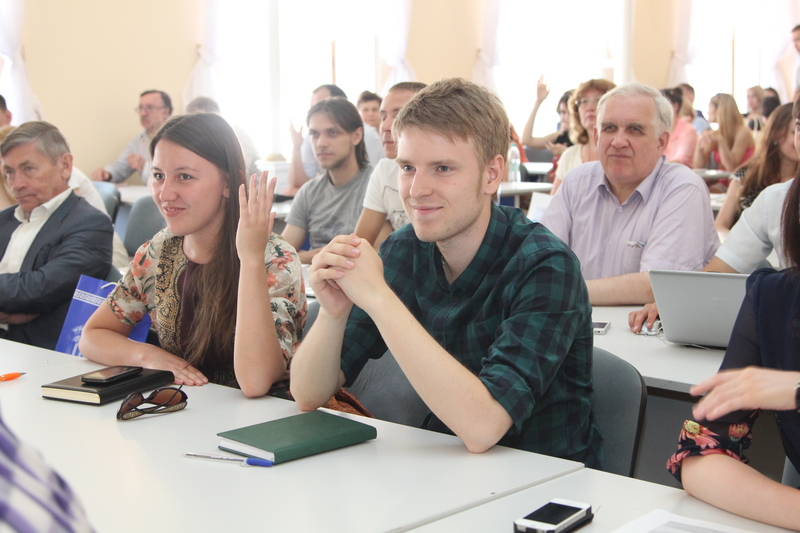 Kazan Federal University, which currently holds the TOP-125 position in the THE Ranking, was represented at this conference as well. The Conference was organized by an old and well-established partner of KFU – Technical University of Dresden and with support from a number of German organizations. 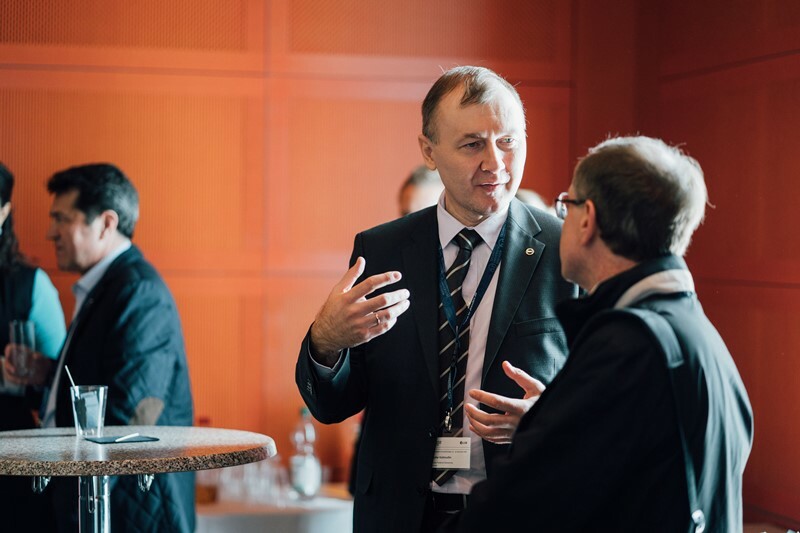 The Center for Teacher Education, School and Vocational Training Research at TU Dresden (ZLSB) and its director Axel Gehrmann generously welcomed and impressed participants with the highest level of organization. – This is not the first example of a very productive collaboration with TU Dresden – Aydar Kalimullin says, the Director of the Institute of Psychology and Education KFU. – Our delegation consisted of 5 scholars and was the largest at the conference. Over 5 days of the conference numerous illuminating and thought-provoking papers were presented and all topics interlinked with one another. This showed that a lot of countries face similar problems in relation to teacher education. It is important to note that teacher shortages are a serious problem even in the most developed countries. In view of this our international colleagues were very interested to learn about the case of Kazan federal university and our practices. We focus on creating a multi-track system for entering the teaching profession, educational digitization, new infrastructure and other innovations. KFU scholars, professor Aydar Kalimullin and professor Roza Valeeva, research associate Daria Khanolainen and associate professor Gulshat Shakirova devoted their presentations exactly to the aforementioned issues. 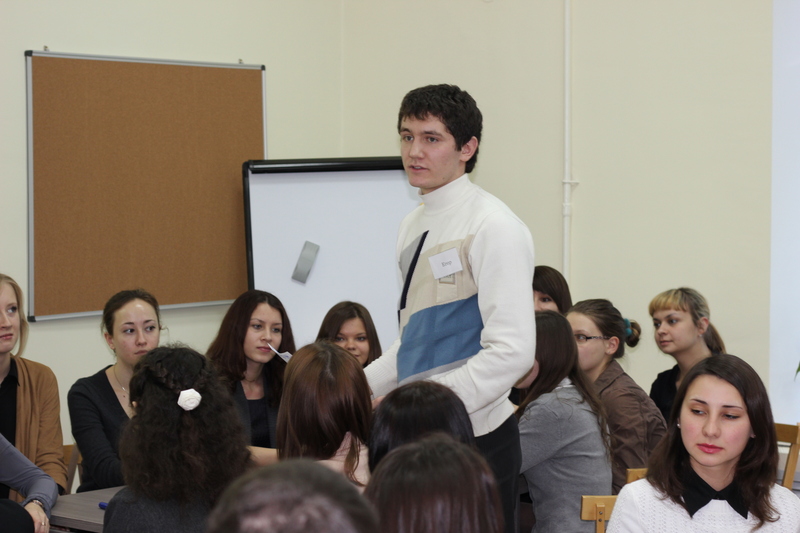 Moreover, a special forum for teachers was organized within the main conference that offered seminars and open lessons to school practitioners from various countries. KFU schools (lyceums) were represented by Olga Romanova, PhD, a distinguished chemistry teacher with the highest teaching qualification. She was extremely active throughout the conference and shared her practical experience. More than a half of all the participants of the conference also participated in International Forums on Teacher Education (IFTE) organized annually by KFU. They personally could attest to the grand scale of KFU’s transformation in the field of teacher education. 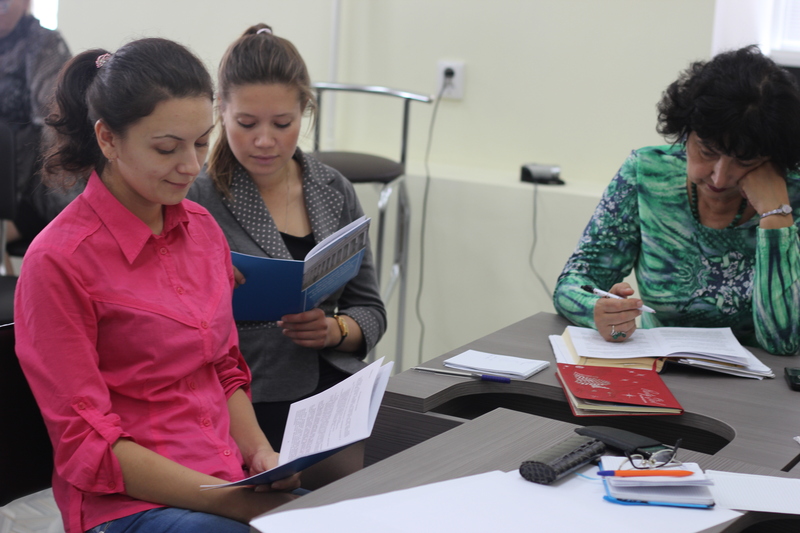 It is important that many of them plan to return to Kazan for the next Forum (IFTE-2019) that will take place in May 29-31, 2019.
important is that we will continue working towards solving problems that world’s education systems face today.